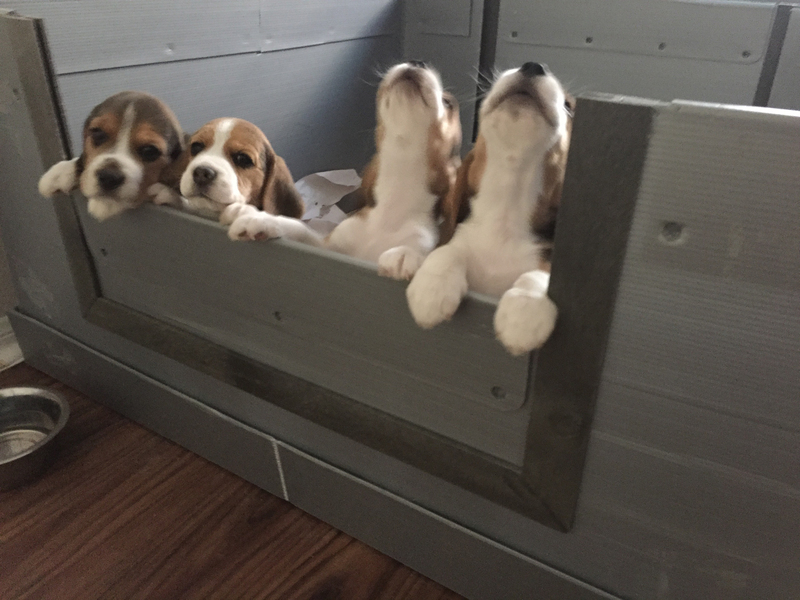 We are planning a litter mid year of 2019. 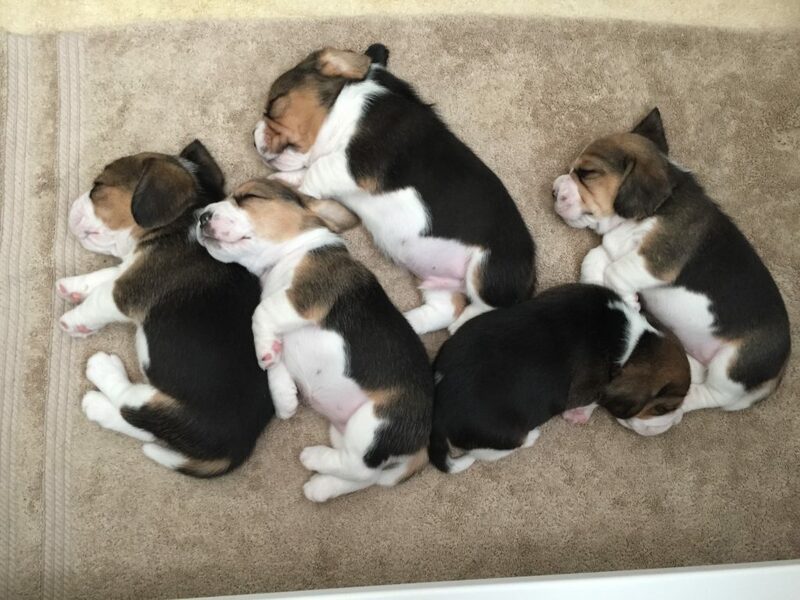 Please fill out our required questionnaire if you are interested in a beagle puppy. 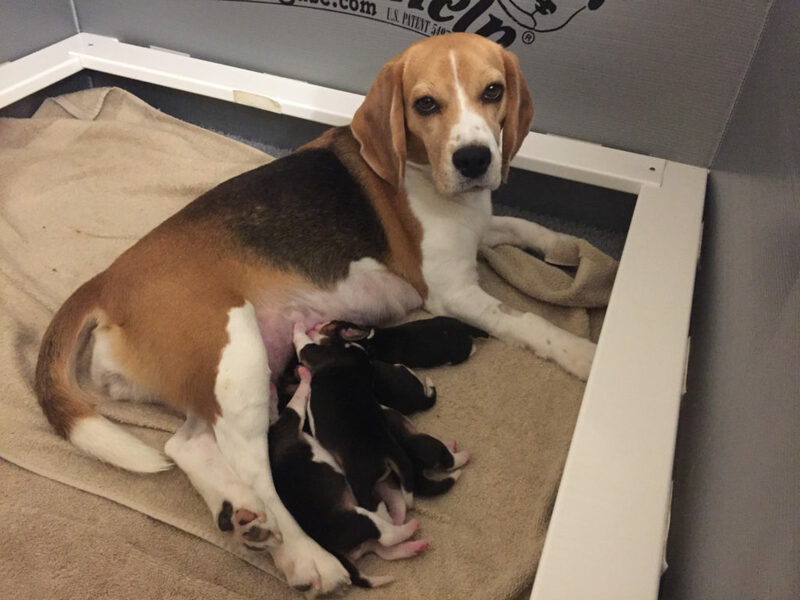 All of our prospective buyers must submit to a mandatory home check before our puppies are placed. Thank you for your interest.